Swedish game company Beware of Ninja has been sued over its Berghain-inspired card game Bergnein. The company has been ordered to pay €15,000 in damages to Berghain doorman Sven Marquardt for unauthorised use of his likeness in the game after the bouncer and photographer took them to court. Following the ruling, the the gaming company has been ordered to destroy all existing editions in the its possession, where Sven Marquardt's likeness has been used. 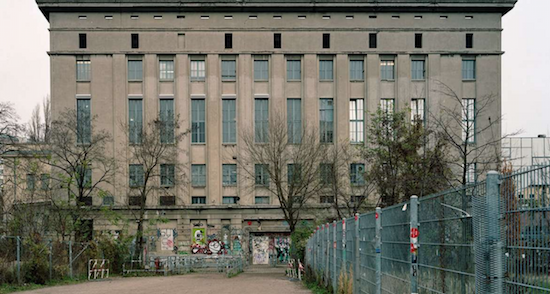 The card game has already been beset by difficulties after it was previously ordered to change its name from Berghain Ze Game, while there was also criticism of the decision to use imagery like that of inside the club given Berghain's strict policy on photos and videos. Alexander Kandiloros, one of the game's developers, described the new ruling as "absurd."